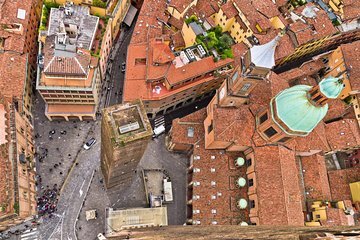 A great tour for first-time visitors, you’ll see the city with a local guide who has a passion for Bologna. The tour is completely customizable—visit a cafe for a snack based on your dietary preferences (or maybe some grappa), indulge in a bit of shopping, or check out a few art galleries. Learn about the city’s Medieval and Renaissance history and explore the plazas and old buildings downtown.